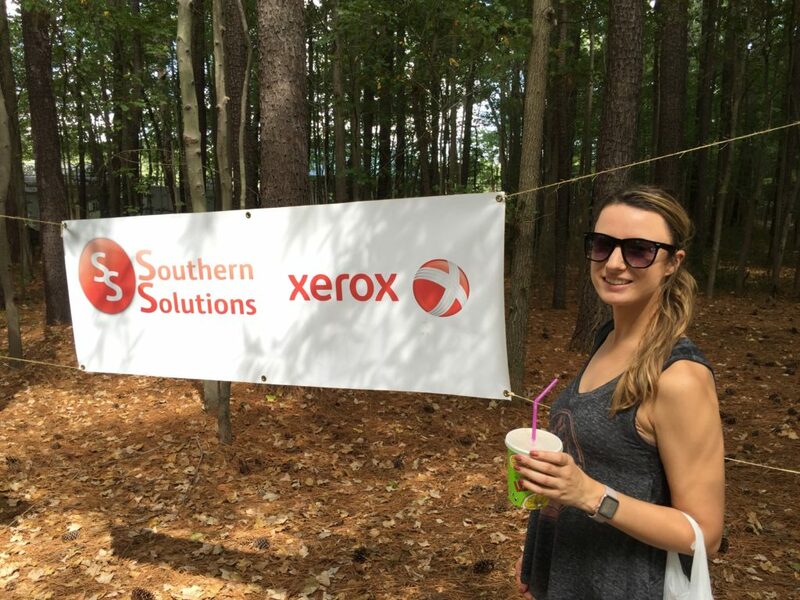 Southern Solutions was proud to once again support Artsfest at Annmarie Sculpture Garden & Arts Center last weekend. Our employees and their families had a wonderful time at the event visiting the many artist booths, listening to great music, watching the street performers and participating in many other activities. 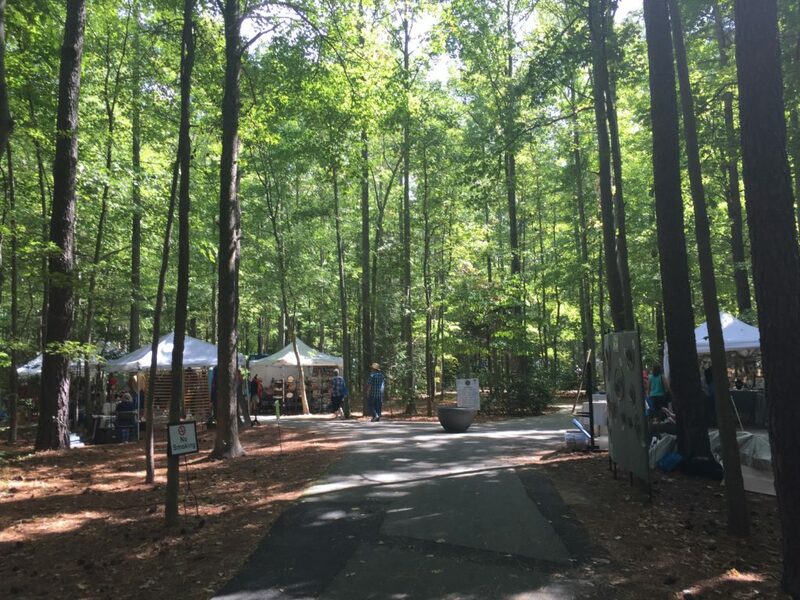 This annual event is held near Solomons, MD. 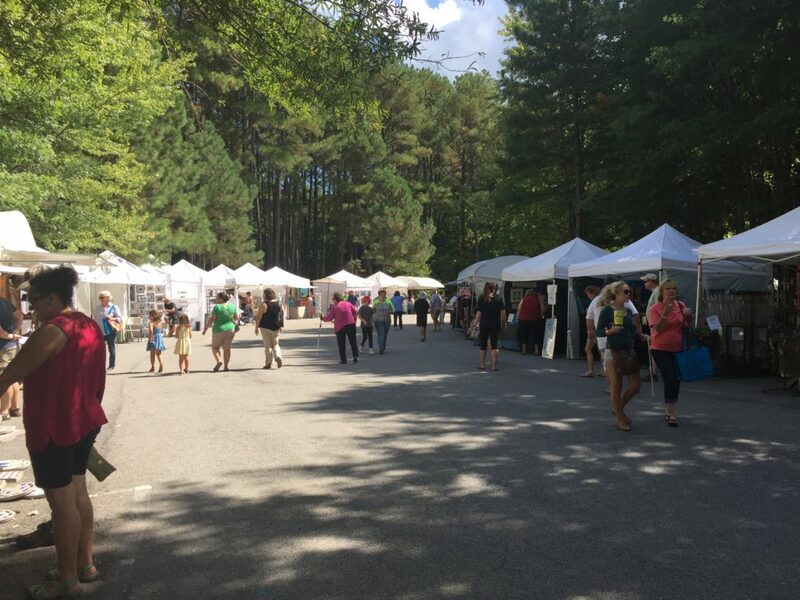 For more information on the event, check out: http://www.annmariegarden.org/annmarie2/content/artsfest-2015.